It’s been over a month now since my return to work… I always planned on writing a post updating you all on how things have been going and I have had plenty of private mails and messages asking. I planned on writing a post on how it wasn’t as bad as I built it up to be in my mind, how it was worth it all walking in home and seeing my babies faces in the evening and how it made me appreciate my time with them even more. I would also include how we quickly found our rhythm, us women adjust and juggle so much so I thought firing work in the mix I would be in the swing of things in no time. No? And that is why you haven’t heard from me. Don’t get me wrong, work is great! Once I FINALLY (sorry I needed the capitals for effect) get out of the house in the morning I am ready for a G&T never mind a coffee. 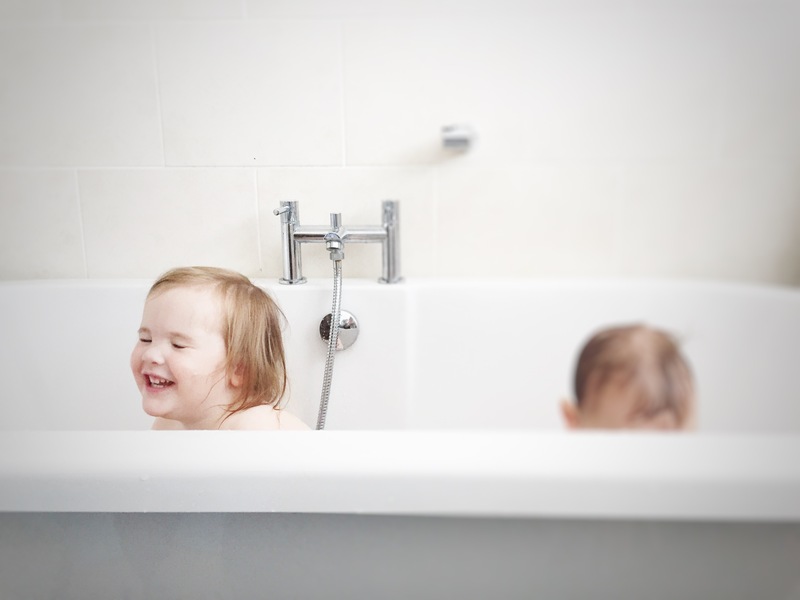 Once I am in work I am fired up and ready to go, I totally believe since having 2 kids I am far more efficient in work, I empathise better and also don’t put up with nonsense as easy… Like a normal day at home. There is a list as long as your arm on how motherhood can broaden your skill set for the workplace. But not every night is running home to happy kids, tonight I got to enjoy exhausted, moody Bella. 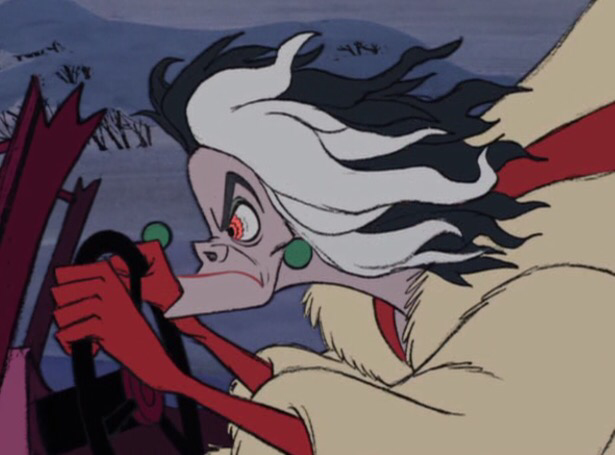 I got to come home from work and deal with screaming, feet stomping tantrums and no matter how hard I tried to be Mary Poppins, I resorted to Cruella De-Vil to get her to bed. Then there is the juggle… Please girls tell me how you do it! I know I have had more than normal on which has included an interiors photoshoot, a wedding and a holiday all within the space of a week whilst working but take that away, it’s still mayhem! I got to mess up by organising both my mum and my mother in law to look after the girls on the same day… Opps. Now don’t get me wrong I have experienced the other side too, the super excited faces when I walk through the door… The total craving of time with them and determination to enjoy quality days together. I can see that someday soon it will all slot into place and that with every passing week a baby gains a little more independence and getting out in the mornings will be easier so right now I am trying to tell myself I am not failing and to set a few plates down while I am learning to juggle because after all us women do adjust, we just have to be a little easy on ourselves and give ourselves time. Maybe if I give myself a little more time I will be back with an update post and if I find a way of leaving the house for 7am, clean and more like Mary Poppins I’ll let you know how it’s done. In the meantime I have a pretty good feeling about tonight’s Euro Millions. Anna, I never comment on these things but your post just reassured me that I am not the only person feeling this way. I only have one amazing little girl and work full time. I am caution to say, but I think we are eventually coming out the other side. I’m not sure if it’s that or I’m just so used to the routine now. 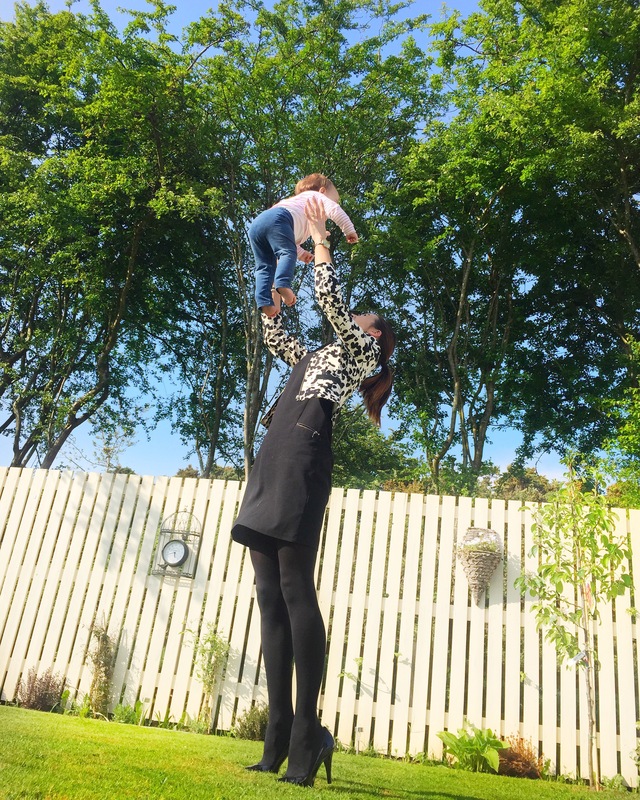 I still have the luxury of those tantrums…thanks to a fantastic (she genuinely is) mum/granny who thinks it’s not fair to put her down for a nap!!! It is oh so hard, it really is. It does get easier as they get older, but harder in some ways too. My youngest just turned 3 but my boys at 5 and 7 are mostly easier in the evenings. It takes months to get the rhythm going too I think. The best tips I can give you are to get as organised as you can, have spare everything and just wing it. (I’ve written lots of posts on weekday workday tips etc, but the key thing is that anyone who looks like they have it all sussed is a great actor!! !